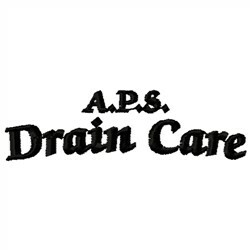 Whether is's adjustable pipe support or other plumbing, drain care professionals will love adding this design to their uniforms. Great on polos, hats, and coveralls. 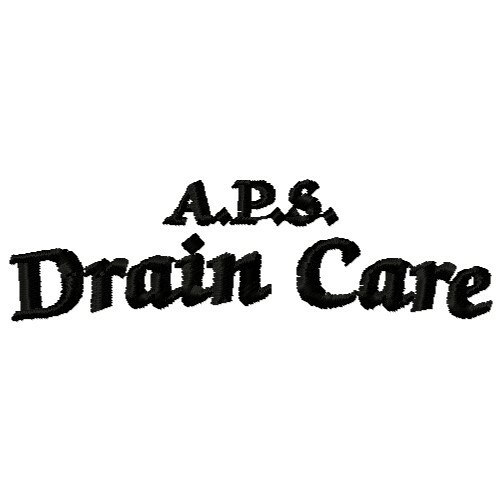 Embroidery Stitches is happy to present APS Drain Care machine embroidery design which has 1788 stitches and is [76.20 mm x 22.10 mm] large. If you would like to view more embroidery patterns please search on our embroidery designs page.